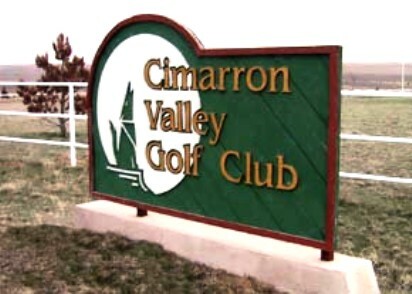 Stanton County Prairie Pines, is a Public, 9 hole golf course located in Johnson City, Kansas. 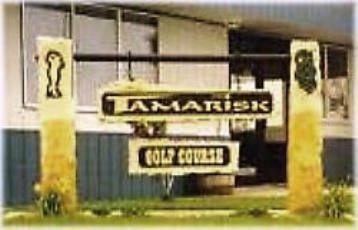 The Golf Course at Stanton County Prairie Pines first opened for play in 1977. The greens at Stanton County Prairie Pines golf course are average-sized. There are several sand bunkers on the course and pine trees line most of the fairways. 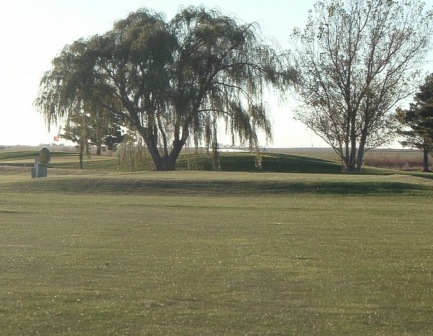 Stanton County Prairie Pines plays to a 9-hole par-35 and maximum distance of 3,207 yards. 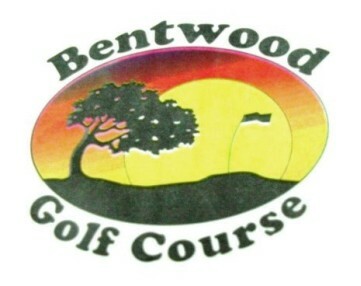 The course rating is 35.0 with a slope rating of 115. Blue tees: par-35, 3,207 yards. White tees: par-35, 2,996 yards. Red tees: par-35, 2,804 yards.